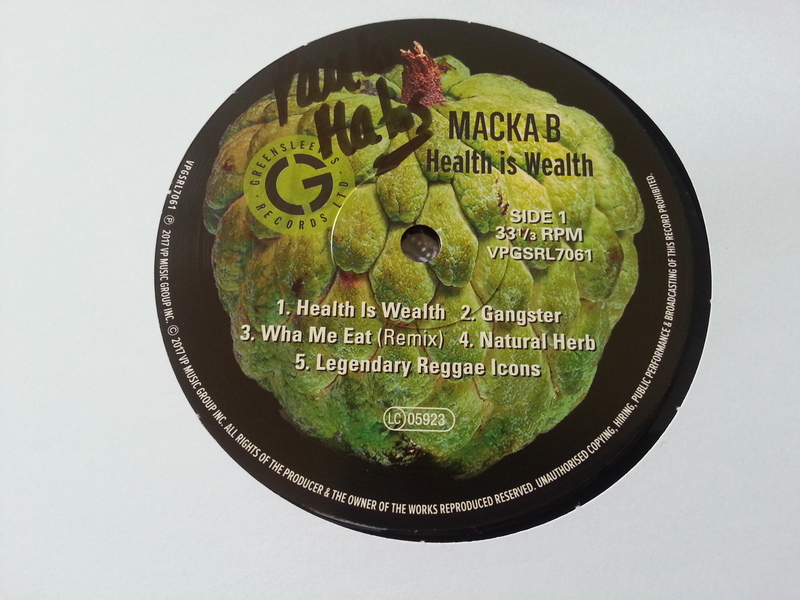 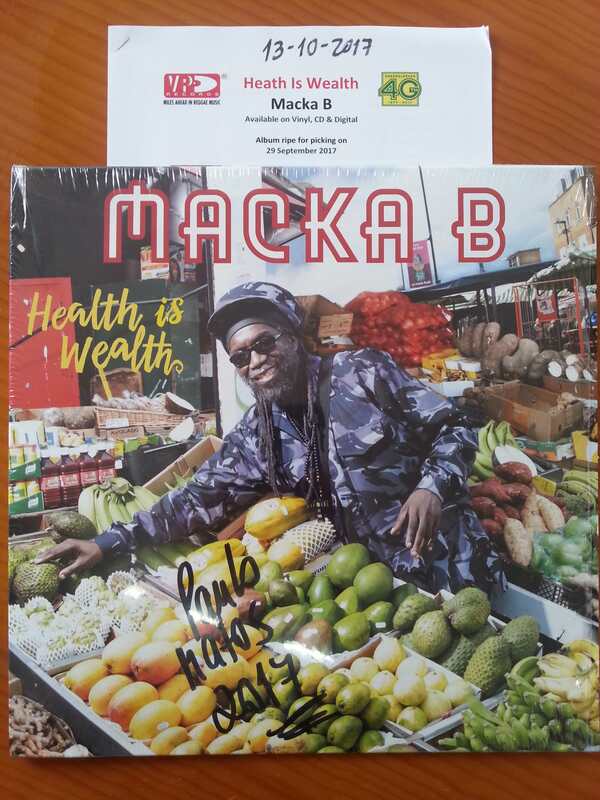 Brand new album from Wolverhampton's veteran lyric maker Macka B.
Macka elucidates his lifestyle as a vegan Rastaman who consumes a strictly ital diet on tracks such as Wha Me Eat, Cucumba, Natural Herb and the title track, celebrates reggae music's heroes on Legendary Reggae Icons and 70's Legendary Reggae Icons, rejects the gang lifestyle on Gangster and even revitalises Ras Michael's 1975 classic None A Jah Jah Children No Cry with Maxi Priest on Jah Jah Children. 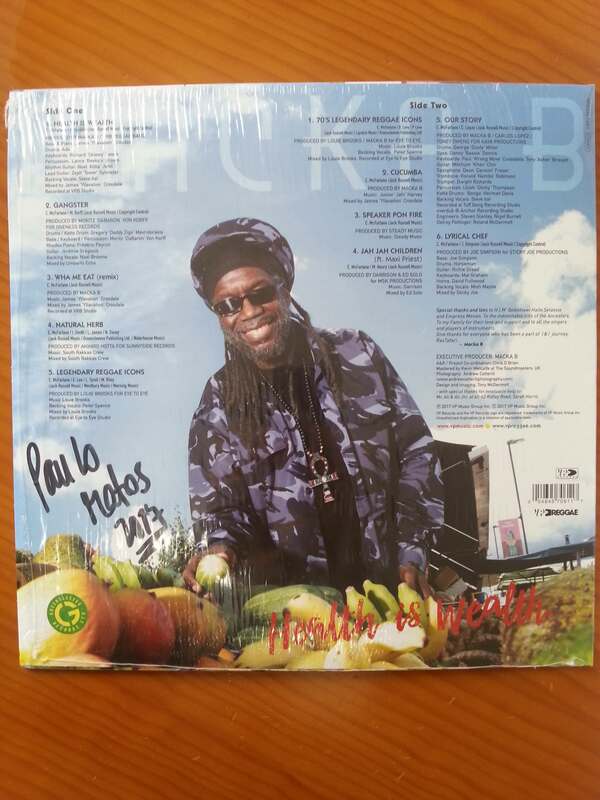 CD release has 5 bonus tracks. 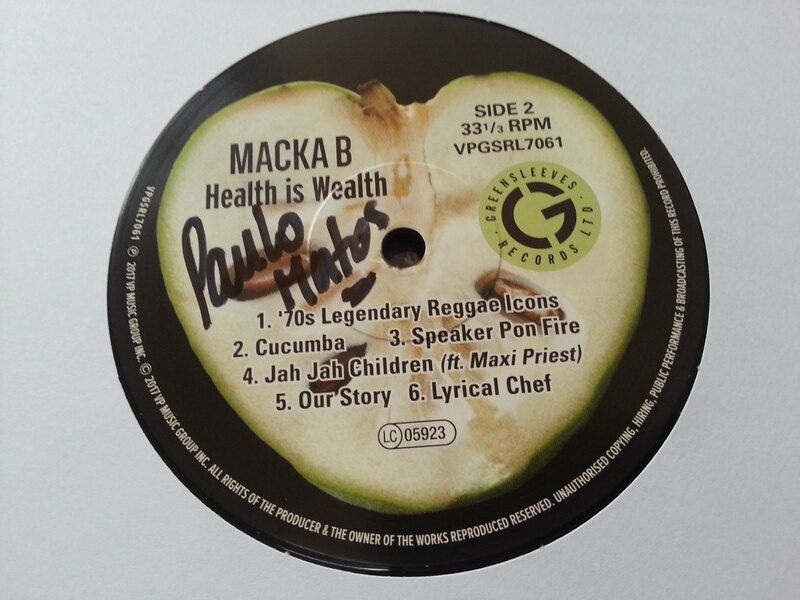 “Ital is Vital” as Macka B says !